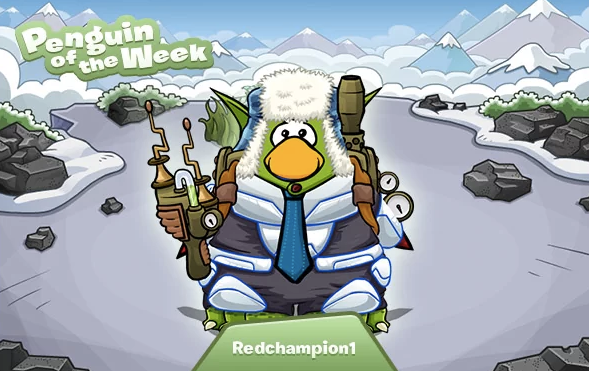 Club Penguin Cheats by Mimo777 Club Penguin Cheats by Mimo777: Penguin of the Week: Redchampion1! 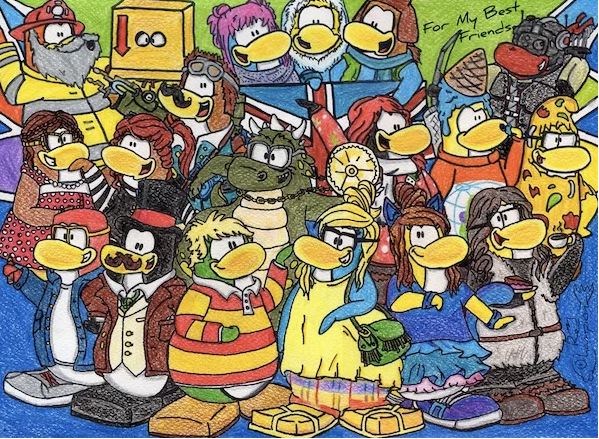 What do you think of Redchampion1's drawing, too! ?